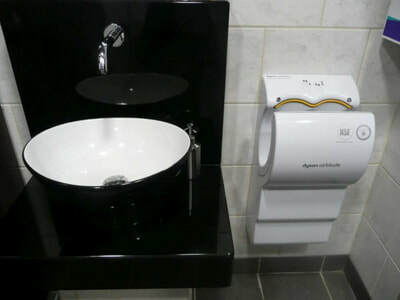 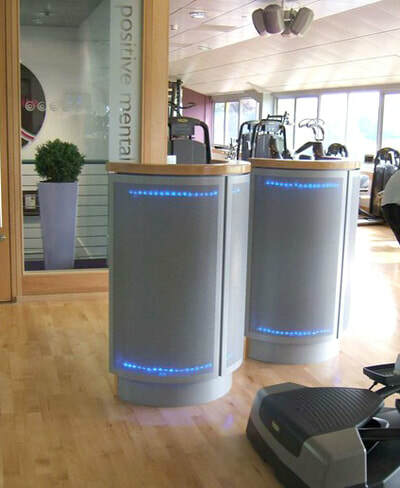 This project involved the total refurbishment and re-planning of the gym and changing rooms of Bridport Leisure Centre. 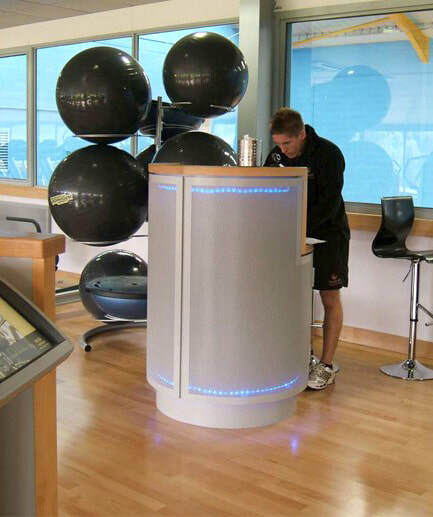 For the gym, this included a new entrance screen, internal alterations, timber flooring, a perforated metal ceiling and individually designed ‘entry pods’ and staff workstation. 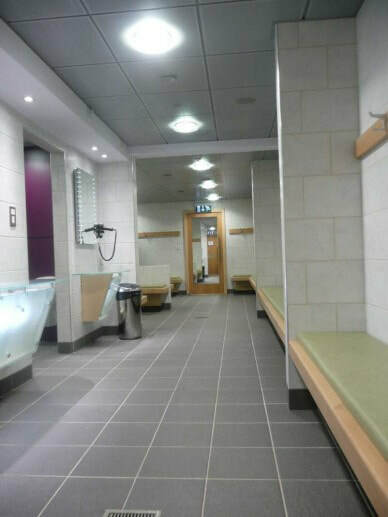 Both male and female changing rooms have undergone a radical overhaul. The layout has been altered and increased in size in both cases, and bespoke fittings have been used throughout.